Homeohealers – Progressive Step in Medicine. 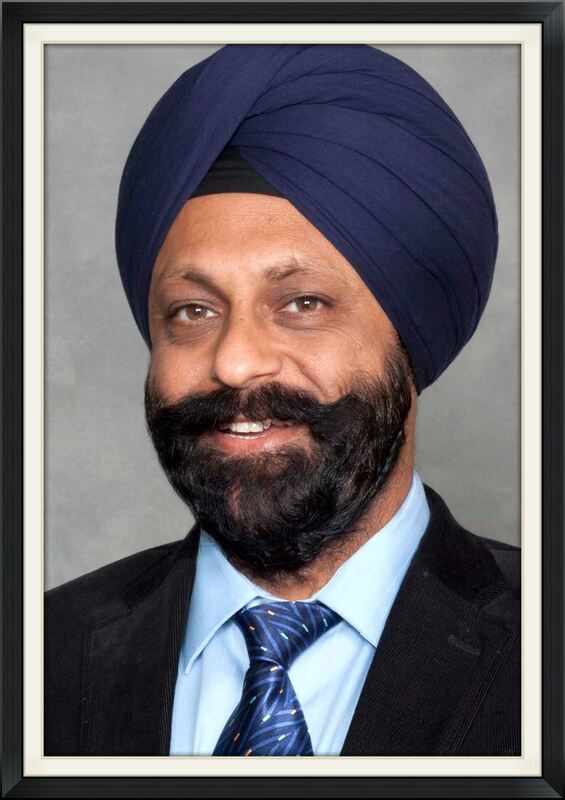 Mr. Singh has conducted workshops and seminars for practitioners in California. His motivation, personal attention, and patience is the key tool to his being a very popular practitioner. His approach and healing touch has impressed one and all and has made him a very popular practitioner. Homeopathy is a gentle and effective form of natural, holistic medicine that can be used to treat many conditions, illnesses, and diseases. Homeopathy is a science based on sound logic and vast experimental data. Homeopathy is the only medicinal science where data has been collected by proving on humans.